Come see this amazing one bedroom apartment, located on the 5th floor in the highly sought brand new at the River Gardens. The living room has sufficient space for entertaining guests, hosting dinner parties or even having a quiet night in with a friend. 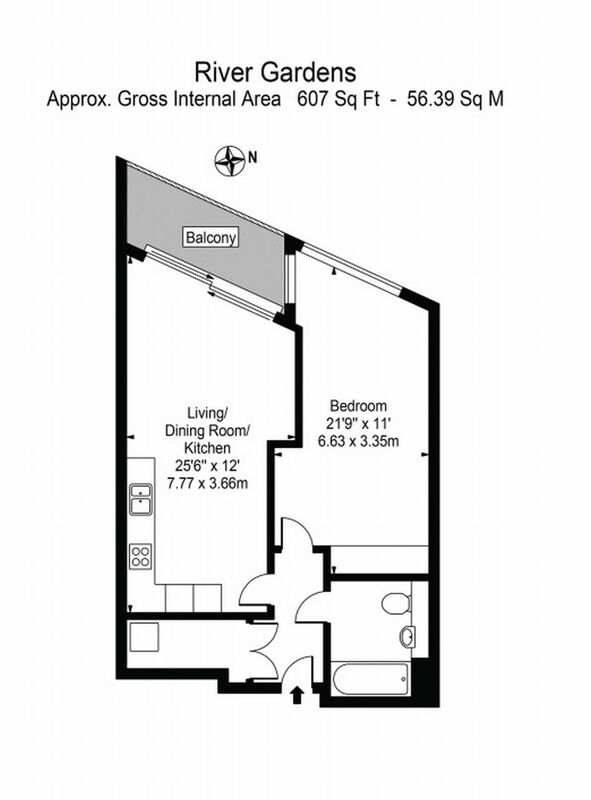 The kitchen has an open plan style which leads into the living room, spread over three walls to give you sufficient kitchen space to embrace your inner Gordon Ramsey. Coming fully equipped with a built in microwave, oven and fridge-freezer, whether you are a food connoisseur or a regular at the local takeaway, the kitchen has everything you need. 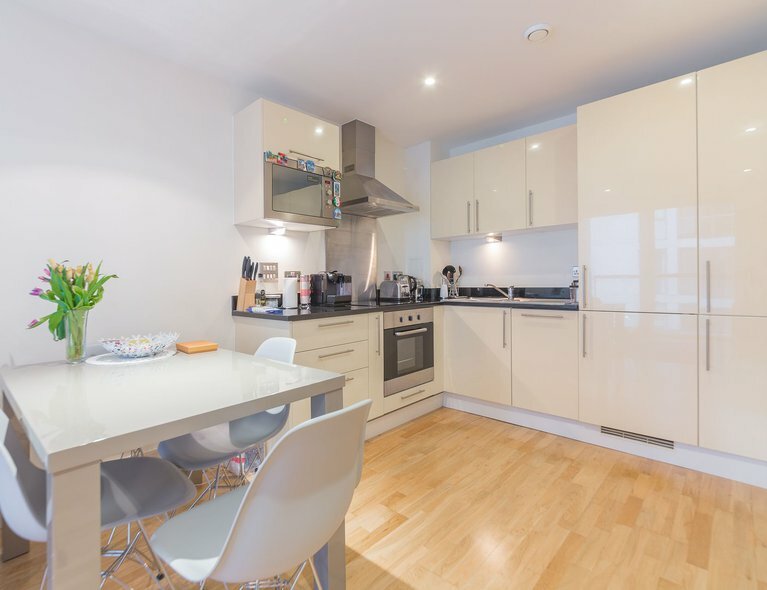 There's no need to faff about with washing up either, as this apartment comes with a handy built-in dishwasher which makes tidying a 5-minute job. Completely furnished throughout with stylish and modern furniture, you will feel as if you are living in a high class showroom. Why settle for second best when you can live in an apartment that will make you the envy of all your guests! The spectacularly designed architecture of the building is complemented by the river views looking across Canary Wharf. Sometimes living in the city can be pretty noisy, but living here offers a moment of rare tranquillity amongst the beautiful scenery that is Greenwich, with no busy roads outside your door. 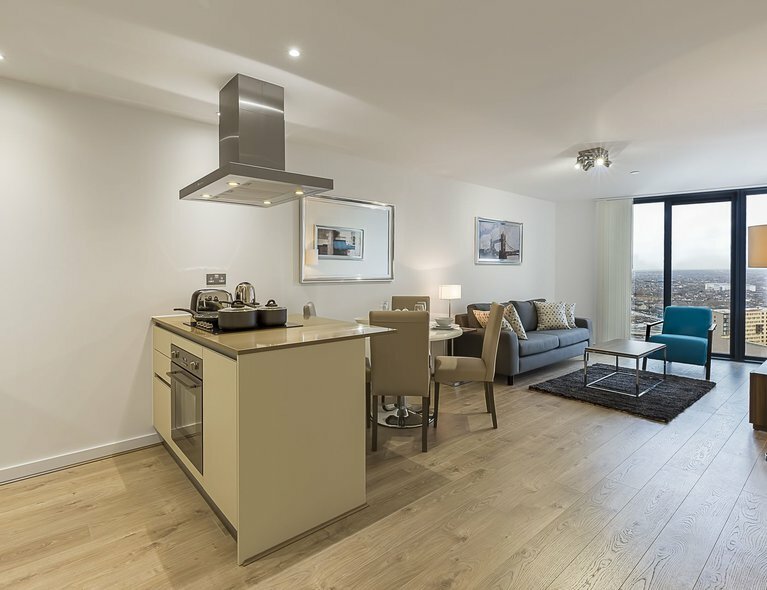 The local area provides you with close by shops as well as all the amenities Greenwich has to offer. The 24hr concierge are always on hand to help you collect parcels. Living in this development, you have access to help keep fit and re-energise in the high tech gym and swimming pool. 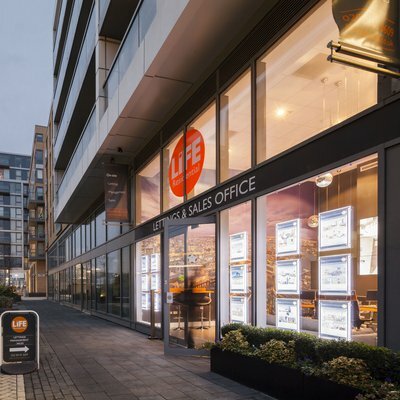 Situated 0.8 miles from Cutty Sark DLR station and 0.5 miles from Maze Hill Train Station, commuting to work, whether you work in Greenwich, Canary Wharf itself or the City, is easy. Does this sound like the perfect place for you? 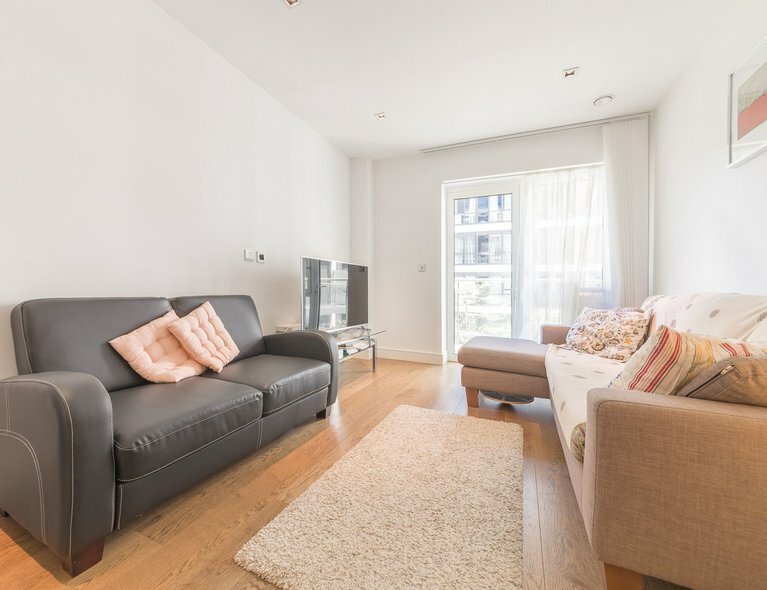 Give us a call on 020 8418 3609 to arrange a viewing before someone else does.